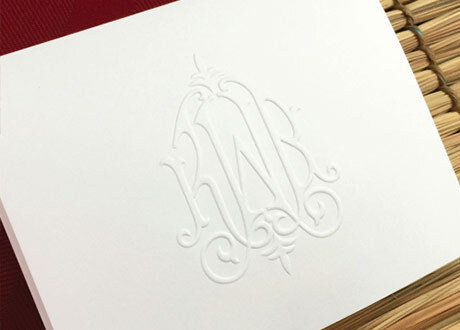 Embossed Graphics has produced fine personalized stationery and invitations for more than 29 years. All of the merchandise is produced within 24-72 hours at our state-of-the-art facility in Aurora, Illinois. 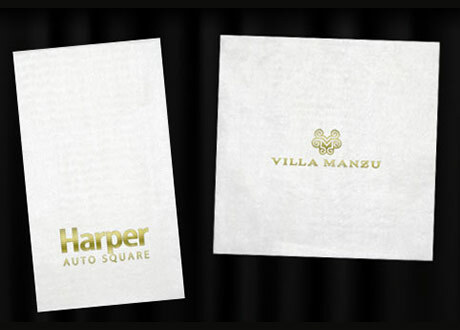 In May 2007 we introduced the Bel Amour album offering more than 50 invitation designs including square, pocket, and traditional sized invitations. Bel Amour invitations may be customized with 18 different heavy-weight paper colors, 71 lettering style choices, 15 thermography ink colors, and 36 envelope linings. 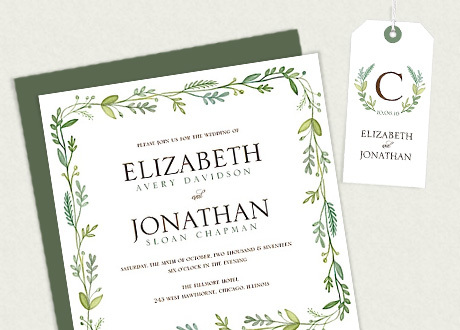 The square invitations also offer our Double-Lined Envelopes, which display the beautiful lining color whether the envelope is open or closed. 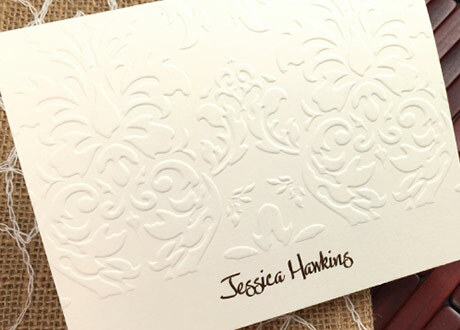 Embossed Graphics invitations are beautiful, elegant, stylish, and reasonably priced. But did you also know how versatile they are? 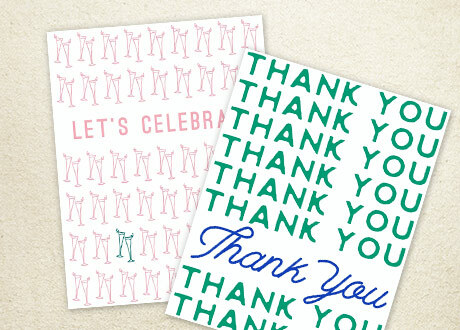 local artisans chattanooga tnOur invitations and accessories are perfect for traditional wedding invitations, programs, menus, direction cards, bridal showers, rehearsal dinners, weekend wedding plan itineraries, parties, announcements, and get-togethers. 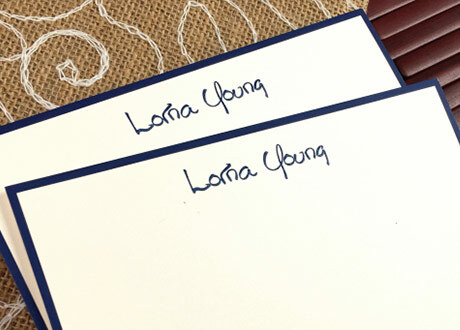 In addition, informal notes make lovely bridesmaids’ gifts and thank you notes. Accessory cards are just right for announcing a change of address, new business opening, save the date, or any other important information. Print Appeal offers a full selection of custom printed items as well as a wide variety of packaged retail products. We pride ourselves on quick turnaround time and unbeatable customer service. We offer a complete line of wholesale napkins, cups, custom coasters, koozies, ribbon, custom playing cards, matches and more. Fashion with function – the power of designer stamps. 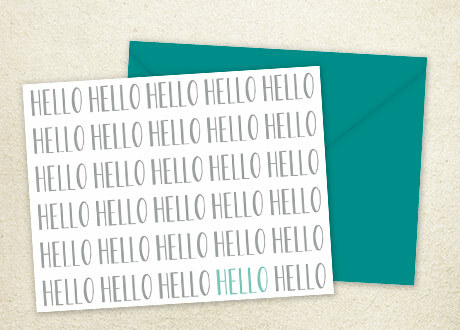 PSA note cards offers stamps, notes, inks, jotters, calling cards, luggage tags, enclosures, college logos, and more!